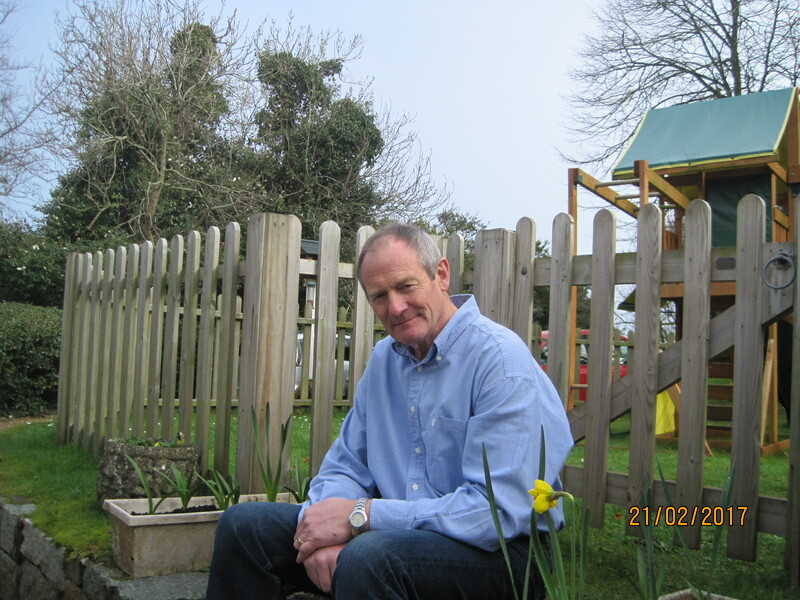 Steve is a former chairman of the Channel Island Group of Professional Engineers and the Guernsey Sailing Trust. He was elected as a Jurat of the Royal Court in 2015. 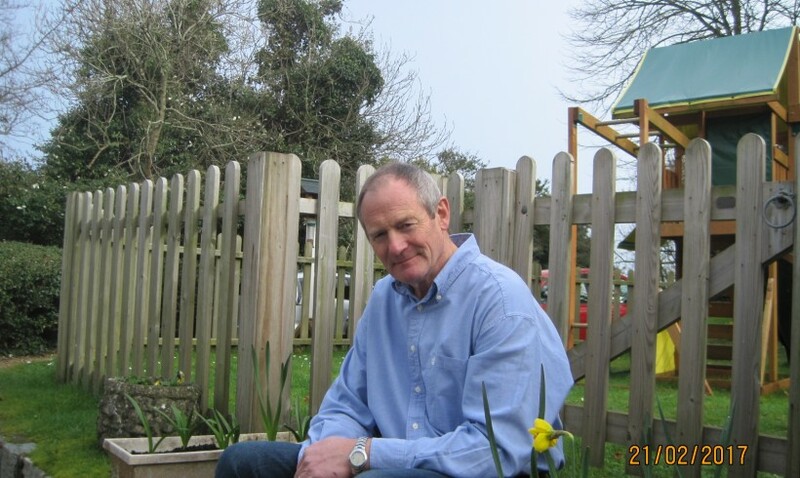 Steve counts sailing and narrow boating in his hobbies and is married with three grown up daughters and five grandchildren.